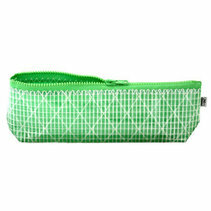 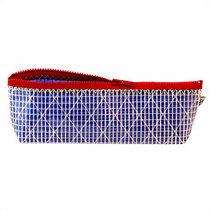 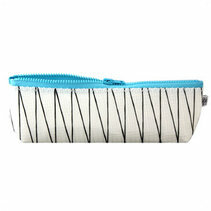 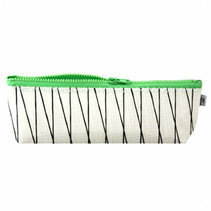 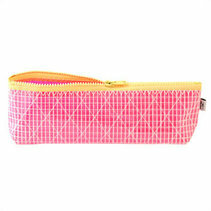 Mistral is a sailcloth pencil case that looks just as good in school as at the navigation table. 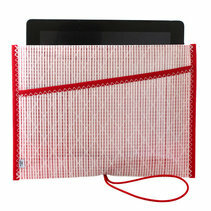 Keep your iPad in a sail. 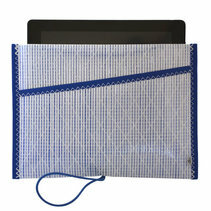 The iPad case iSea with a sense of maritime flair fit iPad 1, 2 and 3. The iPhone case iSail is simple in construction with a smart dual function.